The most senior lawyer at HM Revenue and Customs is set to take up a new job at Oxford. 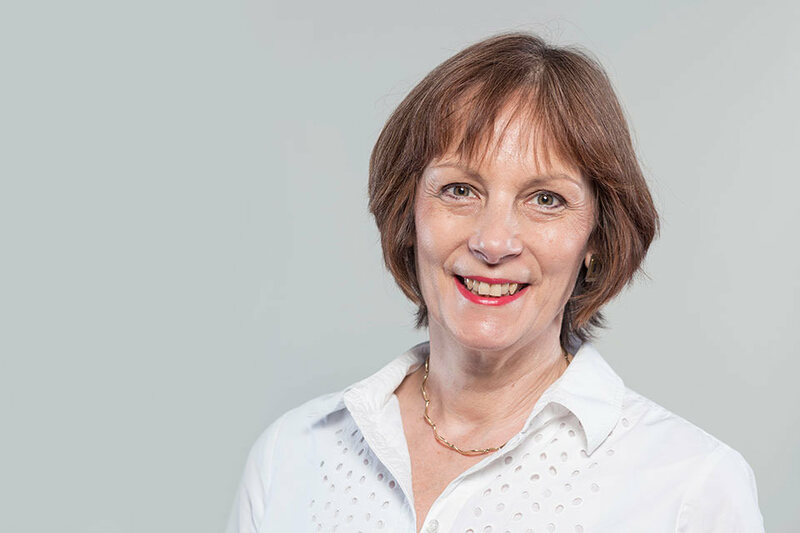 Gill Aitken, the General Counsel and Solicitor at HMRC, will leave her post to become Registrar at the university at the end of this month. Aitken joined HMRC in 2014, taking over its Solicitor’s Office and Legal Services department. She is also the designated Social Mobility champion at HMRC. As Director General of her department, she has been responsible for advising HMRC on all aspects of tax law, as well as leading a litigation practice safeguarding tax revenues. The department also handles issues relating to human rights, administrative law and freedom of information. She will leave her post on 30th June. Aitken has preciously held roles working for several government departments: the Department for Work and Pensions, the Department of the Environment, Food, and Rural Affairs, and the Department for Health. She also serves as chair of the governing body at the London Academy of Excellence in Tottenham. Aitken’s departure comes at a time of renewed success for HMRC. Last year, HMRC won the majority of its tax avoidance litigation cases. Of the 26 total cases where HMRC considered that tax avoidance was involved, the Revenue won 22. On Monday, the department revealed how, thanks to a crackdown on Internet fraudsters, it had saved the public being scammed by as much as £2.4m. Aitken is an Oxford graduate herself, having studied Philosophy and Theology at St Hugh’s College starting from 1979.